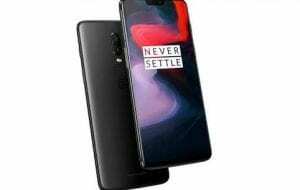 OnePlus 6 Price, Specs, Features and Review. One of the goodies on a smartphone is the notch display that the Apple introduced through the iPhone X and now the whole smartphone market is saturated with bezel-less display phones. This is not a top off but exciting features to behold and OnePlus 6 decided to come prepared with a notch display and other impressive features on board. 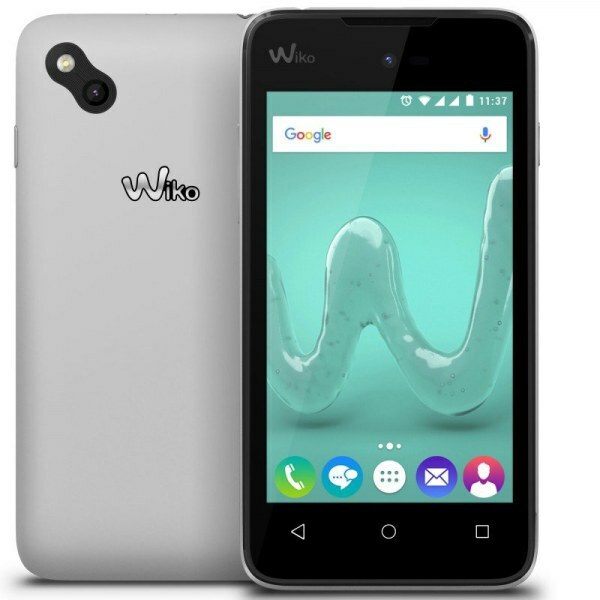 This smartphone is well equipped and design to be premium and cool for anyone looking for a flagship device. Key Features of OnePlus 6. Been the successor of OnePlus 5, the OnePlus 6 had a well rounded curved edge and big screen size of 6.28-inches Full HD display with a screen resolution of 2280 x 1080 Pixels and 402ppi density under Optic AMOLED Capacitive touchscreen. The body is made of pure Aluminum body design and a corning gorilla glass 5 on the front screen. It is available in Red, Black and White color. 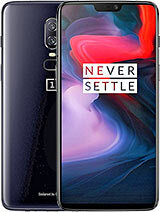 The OnePlus 6 has a dual camera of 16 Megapixel f/1.7 + 20 Megapixel on the back with image dimensions of 4899 x 3266 Pixels and it record video resolution of 2160@30fps, 1080P@60fps with dual tone LED flash. On the front it has a 16 Megapixels with f/2.0 Aperture, Auto HDR, Gyro EIS, 1080P and LED flash as well. Everything on the shooter is impressive and on the storage, it has 64GB or 128GB of built-in storage. The OnePlus 6 has a Qualcomm Snapdragon 845 chipset with an Octa-Core that clocked at 2.7GHz and the other is clocking at 1.7GHz with a Qualcomm Adreno 630 GPU handling the graphic. It has a RAM of 6GB or 8GB depending on the model you buy. The OnePlus 6 is powered by Android 8.1 Oreo OS with a battery capacity of 3450mAh and quick charge technology. 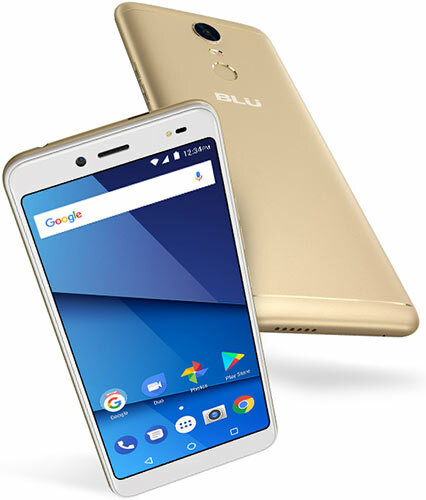 It has 2.0 USB Type-C 1.0, a fingerprint scanner on-screen display and 4G data. The Oneplus price is 520 EUR. In Nigeria, the OnePlus 6 smartphone will sell at price of 210,000 Naira to 250,000 Naira depending on your location in Nigeria. Screen Resolution: 2280 x 1080 Pixels, 24 bit color depth. Screen Resolution Density: 402 ppi . Display Type: Optic AMOLED Capacitive touchscreen. Rear: 16MP + 20MP, 2160@30fps, 1080P@60fps, F1.7 Aperture. 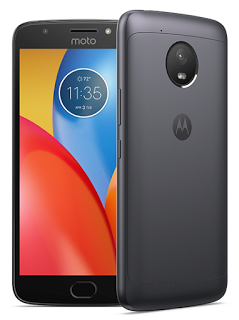 Front: 16MP with f/2.0 Aperture, Auto HDR, Gyro EIS, 1080P, LED flash. 3G WCDMA: Yes, 850 / 900 / 1700(AWS) / 1900 / 2100 MHz. 4G LTE: Yes, LTE: 1(2100), 2(1900), 3(1800), 4(1700/2100), 5(850), 7(2600), 8(900), 12(700), 17(700), 18(800), 19(800), 20(800), 25(1900), 26(850), 28(700), 29(700), 30(2300), 38(2600), 39(1900), 40(2300), 41(2500), 66(1700/2100) MHz. USB port: Yes, 2.0 USB Type-C 1.0. Music Player: 3GP, AAC, AMR, FLAC, MP3, MP4, WAV, WMA. Video player: 3GP, AVI, MKV, ASF, MPEG4, RM, RMVB, WMV. Navigation: Yes, with GPS, A-GPS, GLONASS, BDS, GALILEO. Capacity: 3,450 mAh Li-Poly Battery (Non-Removable). Music Play Time: Up to 34.4 Hours.